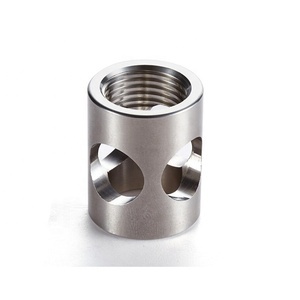 Botou Yixinglong Metal Products Co., Ltd.
Iron Casting Foundry Machining Plant Matech specializes in Metal Parts Solution for Vehicle, Agriculture machine, Construction Machine, transportation equipment, Valve and Pump system. To satisfy different mechanical and functional requirements from our customers we are making a big range of metal products for our clients on base of different blanks solutions and technologies. During the early involvement of the customer's design process we are giving professional input to our customers in terms of process feasibility, cost reduction and function approach. Surface treatment Painting, powder coating, chrome plating, electrophoresis, sand blasting, silkscreen/pad printing, etc. Pre-sale service 1.Reply within 12 hours 2.We provide engineering consultation to your design for production improvement and cost saving. Kindly s end your design to us and g et the professional quotation in 12 hours! Some of our engineers have been working in casting fields for over 30 years. 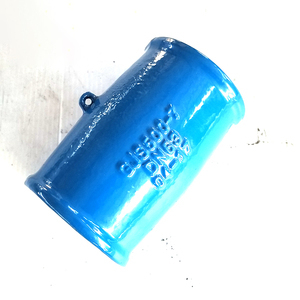 All castings shall be smooth and free from sand holes, blow holes, distortion or any other defects. Particular Tests for different products, such as Load Test, Hydro Test and etc. 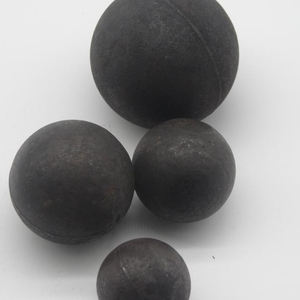 Shanghai Kellyder Trading Co., Ltd.
Over 20 Years of Experience in Casting Field You can find additional information by browsing the web: Casting With OEM Service Process sand casting, and investment casting P roduction capacity 1. sand casting is around 2000 tons per month. 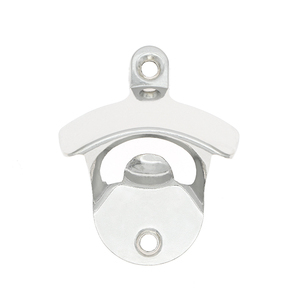 Size can offer Investment Casting : The minimum casting space available is 0.75mm, and the thinnest is 0. 15mm. We also have various inspection facilities which can do micro organ and mechanics test. Cangzhou Sofitel Import And Export Trade Co., Ltd.
We are professional in different producing process, fully automatic molding line, resin sand casting, manual casting and lost wax casting. We are professional in different producing process, fully automatic molding line, resin sand casting, manual casting and lost wax casting. Our quality control system are very strict and accurate, both for process monitoring and final products checking. 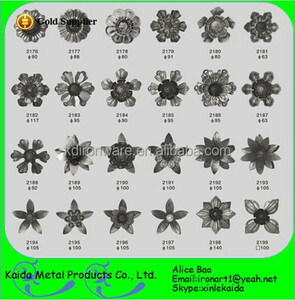 Product Name customized Precise Casting aluminum cold forging cast iron Mould Material SKD61,H13,8407,3Cr2W8v,4Cr5MoVlsi,etc Casting Material Aluminum alloy:A360,ADC12,A380,ZL101,102,114,etc Zinc alloy:Zamac 3,Zamac 5,Zamac 7,etc Surface Treatment plating chrome or nickel, sandblasting,shotblasting,powder coating, painting etc Quality Assurance High Precision and Quality Casting and Aluminium Die Casting Parts ISO9001:2008 Certified/SGS/ROHS. Equipments Die casting machines from 58T to 800T,CNC centers,CNC milling machines, Electropulsing machines,Wire cutting machines,Mold punchining machines,Drilling tapping machines, Sandblasting machines,Vibration machine, Lathe machines etc. Packaging Poly bag/air bubble bag + carton + pallet,as customer's request OEM Service 1.What can we do for you9 1)Make optimum solution to reduce your cost 2)Produce your idea and design to products 3) Quality inspection and inspection report 4)Professional export service 2.Why choose us 9 1)Advanced Fully Equipments 2)Professional R&D Team 3)Experienced Quality Control Team 4)Best Sales Team Send your design to us, Get the professional quotation immediately! Changxing Yueda Road Facility Co., Ltd. 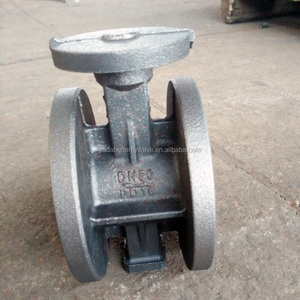 Castings - Ductile iron,grey iron,grey cast iron fc250 Specifications grey cast iron fc250 metal casting ductile iron fcd550 grey cast iron gg25 grey iron casting parts We are a foundry which is near the Qingdao harbor port and the international airport. 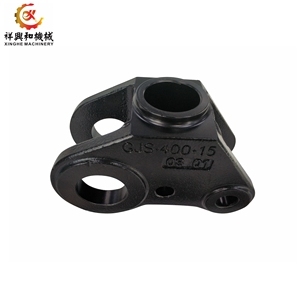 we can offer carbon steel CASTING according to your requirement 1.ISO9001:2008 Approved 2.OEM service available 3.Materials: cast iron,pig iron,non-ferrous,grey iron,ductile cast iron and so on 4.Process: sand casting 5.Weight range: 0.02 to 30kg, forged 6.Application: Industrial parts, Machinery parts, hardware, construction parts, valve/valve parts,train,craft,doorhandle,hinge,hydraulicpressure,construction,agricultural machinery 7.Small orders accepted 8.make machining service as your requirement or drawings 9.professional service 10.surface treatment: polishing,machining,machining center,plating,HeatTreatment,etc. This is just a sample of what we can do, so please contact us for more information. 6.Welcome to our ------Company profile l Seger Foundry has a reputation as solid as the castings we create. 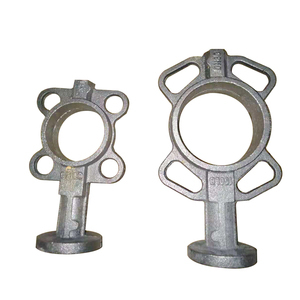 l We are the leading producer of gray , ductile iron in China, melting more than 1,000 tons per month. 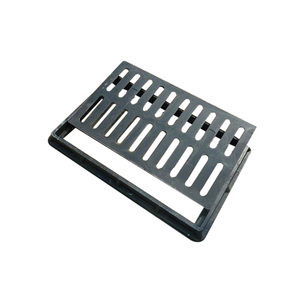 Cangzhou Huawei Machinery Manufacturing Co., Ltd.
Alibaba.com offers 594,912 cast iron products. About 3% of these are cooktops, 1% are cast & forged, and 1% are pans. 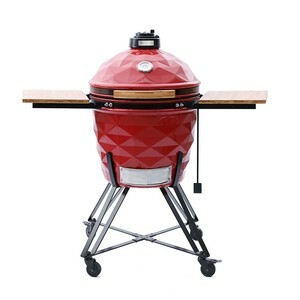 A wide variety of cast iron options are available to you, such as steel, iron, and aluminum. You can also choose from free samples, paid samples. 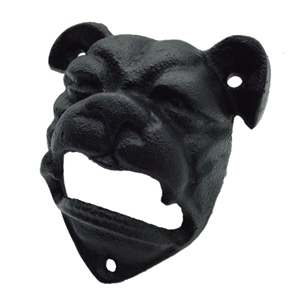 There are 593,587 cast iron suppliers, mainly located in Asia. The top supplying countries are China (Mainland), India, and Taiwan, which supply 98%, 1%, and 1% of cast iron respectively. 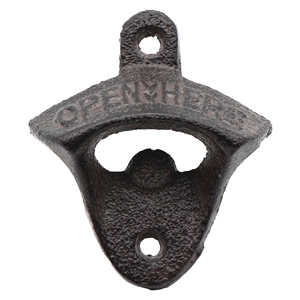 Cast iron products are most popular in North America, Mid East, and Domestic Market. You can ensure product safety by selecting from certified suppliers, including 172,552 with ISO9001, 43,684 with Other, and 23,355 with ISO14001 certification.